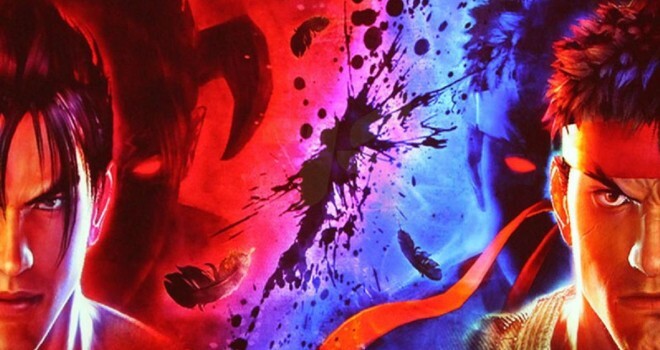 Tekken X Street Fighter To Be Released 2014…That’s Pretty Much All We Got. Wow…I forgot about this game. In case you don’t remember back in 2010 Capcom and Namco Bandai set on a deal in which they would both create a crossover fighting game between Street Fighter and Tekken. Both companies would do both games in their own style according to their franchise. It’s been almost 2 years since Capcom went first with the terrible flawed Street Fighter X Tekken and now it’s Bandai Namco’s turn to make Tekken X Street Fighter. But there isn’t much information other than the fact that the game showed up in Namco-Bandai’s latest release schedule. It’s still slated for a 2014 release and that’s it. No screenshots, No trailers etc. Here is some solace you can take with this vague piece of info: The game isn’t cancelled….So there’s that. The game is supposed to be taking so long because Namco Bandai wants to make the game for the PS4 and Xbox One. Do we need another Tekken/ Street Fighter, dat last one wasn’t very good, i couldn’t figure out dem crystals. I hope it comes to the PS3 as well. Not just PS4.